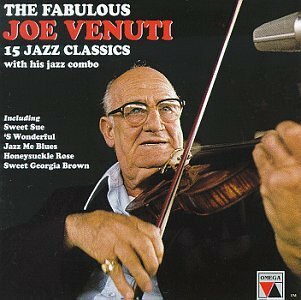 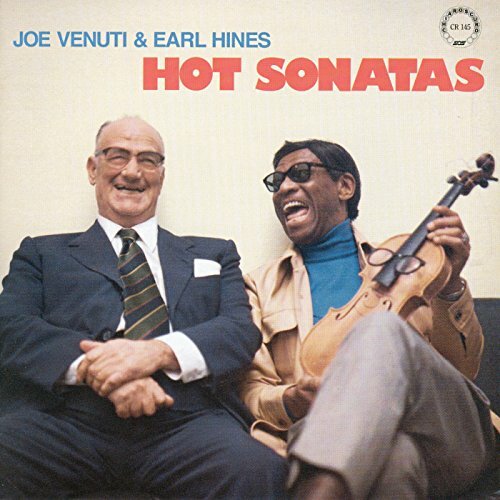 Like many early jazz greats, violinist Joe Venuti was classically trained, but his brilliant timing and ability to perform electrifying violin solos set him apart from the crowd. 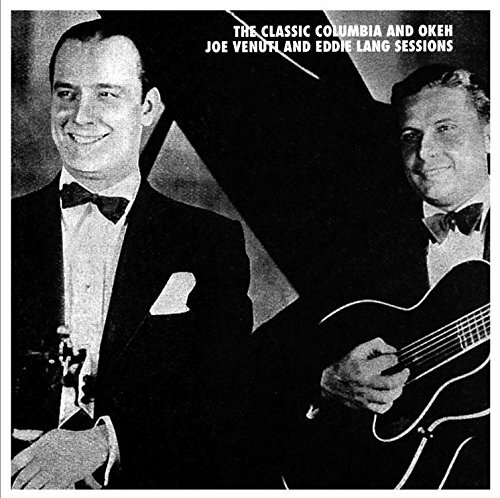 On top of being naturally gifted, he devised a technique that allowed him to play four-note chords. 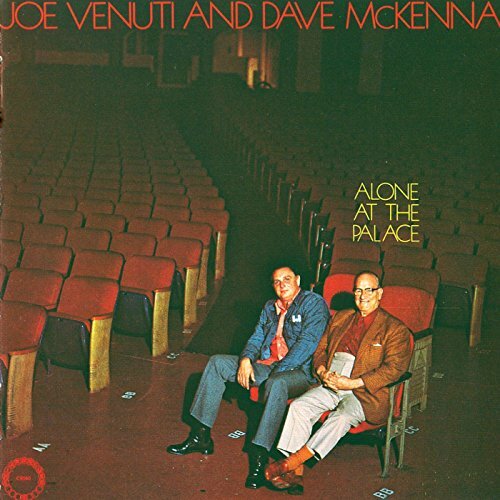 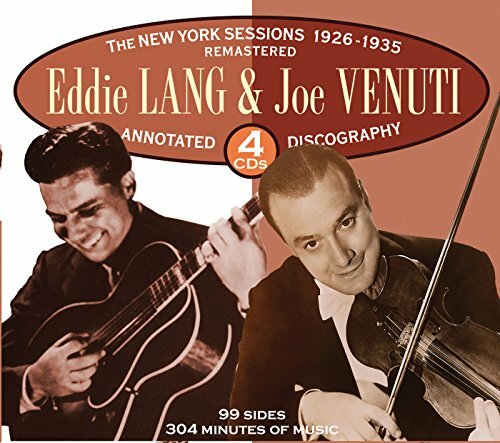 Joe Venuti’s impressive musical abilities placed him in high demand in New York City, where he often worked with childhood friend and guitar virtuoso, Eddie Lang. 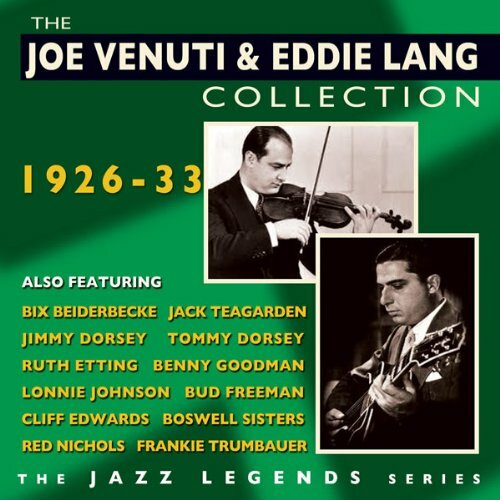 Together they astounded musicians and fans by blazing the trail for how jazz was to be played on their respective instruments. 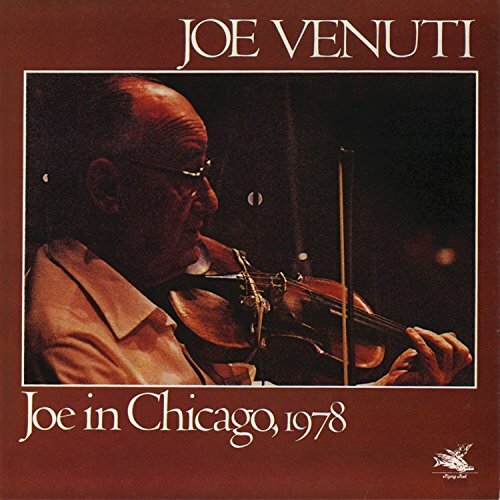 Joe Venuti performed brilliantly for more than fifty years, and remained active until his death in 1978. 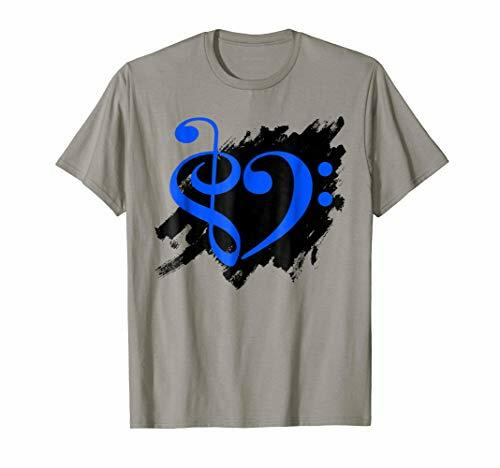 If you’re going to make a mistake, make it loud so everybody else sounds wrong. 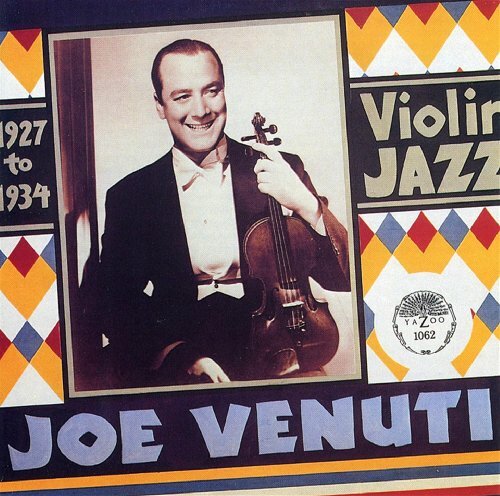 In 2000 Joe Venuti was inducted into the Big Band and Jazz Hall of Fame. 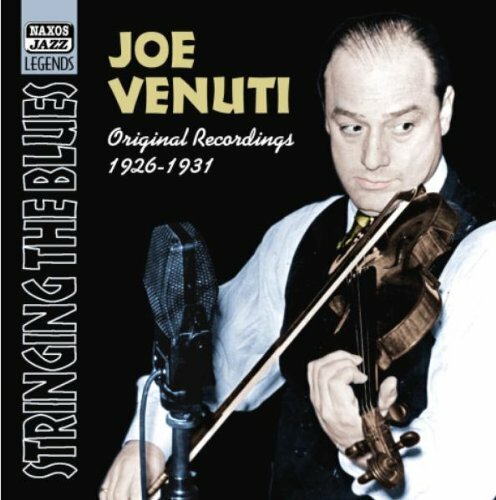 Keep an eye on these current eBay auctions for Joe Venuti music. Click on any item for full details.